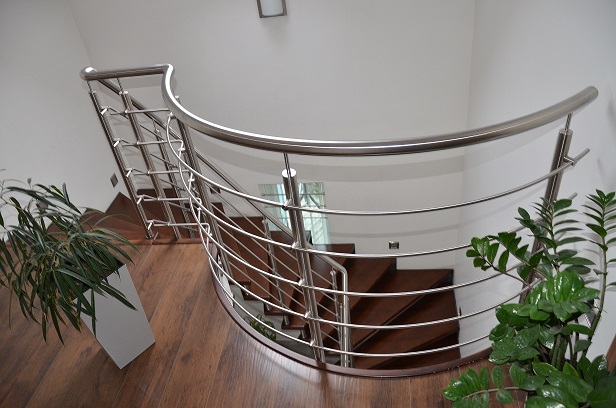 I offer components for stainless steel and glass railings. All products are AISI304, satin finish K320. The combination of components allows you to create a banister of your own choice. We will produce any product you need. My contacts. If my online store does not offer you the product you need, please contact me at email address obchod@nerezvyrobky.cz.